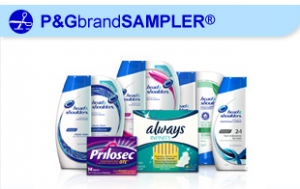 It’s a new quarter and that means you can request a P&GbrandSAMPLER from P&G Everyday Solutions. Below are the coupons and sample I was able to request. If you haven’t signed up with P&G yet, I recommend it because they have good samples and coupons you can request quarterly. I started couponing and i admire those who do because it is hard! Good job with the coupons. I will go get some. I would love a follow back. Come say hi!